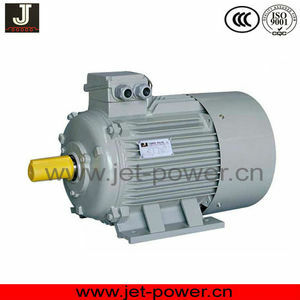 7 YRS Fuzhou Jet Electric Machinery Co., Ltd. The Company ranks first in China`s motor industry as to its scale of production,and has maintained fast-growing development trend for consecutive years. The products are widely used in machinery,refrigeration,industry,home appliance,conveyor belt,printing,medical equipment,chemical industry,electric motor car,washing industries etc. In 2006 &ldquo;SIMO&rdquo;motor was awarded &ldquo;national product quality inspection -exempted Certificate&rdquo;etc the highest honor in quality. 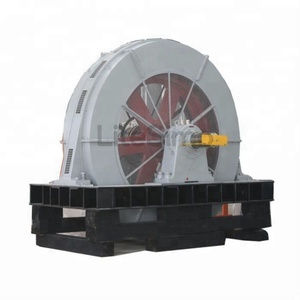 The insulation is F level, and the protection degree is IP54 or IP55 for the motor. 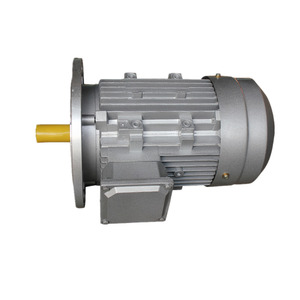 The motor is synchronous motor and has wide rotating speed range and good controllability. 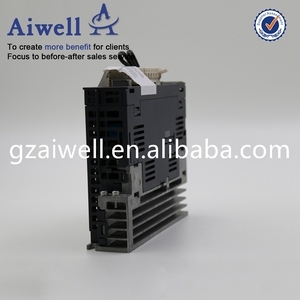 So it is often used in the situation that need speed control and servo system. 1 YRS Urumqi Jin Kai Rui Da Electrical And Mechanical Equipment Co., Ltd.
1 YRS Zhejiang Sinaite Power Co., Ltd.
Wiring Method of 130 Series (1)Wiring Method of Power Line : W inding C onnection L ine U V W Socket No. 1 2 3 4 (2)Wiring M ethod of Absolute Encoder: Power Supply PE E- E+ SD- 0V SD+ +5V Socket No. 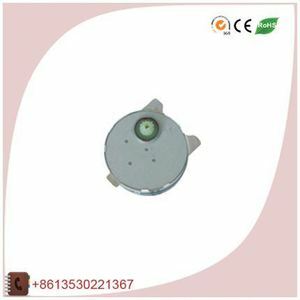 1 2 3 4 5 6 7 (3)Wiring Method of Incremental Encoder: Power Supply PE +5V 0V A+ B+ Z+ A- B- Z- Socket No. 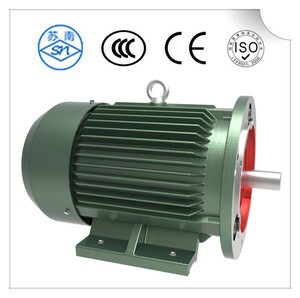 1 YRS Taizhou Wedo Import And Export Co., Ltd.
more products Shanghai HaiGuang electromotor Co.,Ltd. is a subsidiary of Shanghai HaiGuang Group Co., Ltd. , located in the second area of Fengxian district in Shanghai Chemical Industry Park(Hangzhou Bay Tourism). m) 4 5.0 6 7.7 Peak torque (N. We can design according to clients' requirements. --Sample will be finished in 25Days. 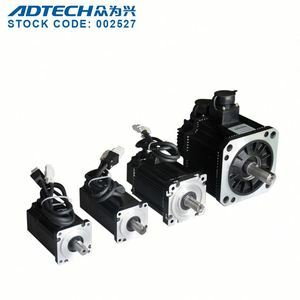 2 YRS Roshow Technology Co., Ltd.
11 YRS Wenling City Dongling Motor Co., Ltd.
3 YRS Shanghai CDQC Electric Co., Ltd.
Alibaba.com offers 9,480 three-phase synchronous motors products. About 78% of these are ac motor, 1% are other motor, and 1% are stepper motor. A wide variety of three-phase synchronous motors options are available to you, such as free samples, paid samples. 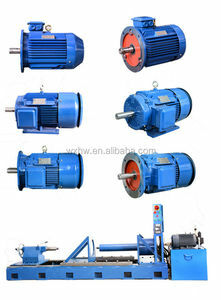 There are 9,480 three-phase synchronous motors suppliers, mainly located in Asia. 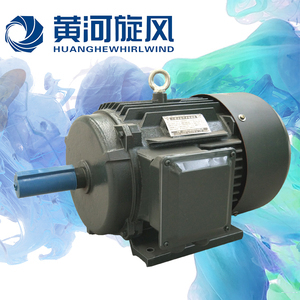 The top supplying country is China (Mainland), which supply 100% of three-phase synchronous motors respectively. 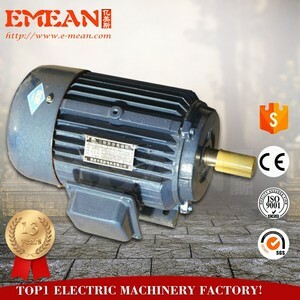 Three-phase synchronous motors products are most popular in North America, Eastern Europe, and Mid East. You can ensure product safety by selecting from certified suppliers, including 3,033 with ISO9001, 1,047 with Other, and 306 with ISO14001 certification.